Located in Forest Hills, Katsuno is an authentic Japanese dining from the inspired mind of Chef Katsuyuki Seo. Welcome to KATSUNO - Authentic Japanese Restaurant. Opened in November 2008 by Chef Katsuyuki Seo, Katsuno offers authentic Japanese cuisine in this quiet neighborhood Forest Hills, New York. Katsuno serves creative and traditional Japanese Tapas, Sushi, Noodles with wide range of fine sake selections from Japanese traditional sake breweries. Enjoy the journey of authentic Japanese food, comes from the inspired mind of Chef Seo. Katsuno has been serving both quality interpretations of classic Japanese cuisine method and drawing new inspirations into the Japanese simplicity and a heart of Zen. Varieties of Japanese Zensai, from a traditional Kaiseki dish to New York style casual authentic tapas.. Wide range Sake selections, which is from fine Japanese breweries. Please feel free to ask about sake. We pleasurably serve you best pairings. We use premium quality of ingrediants. 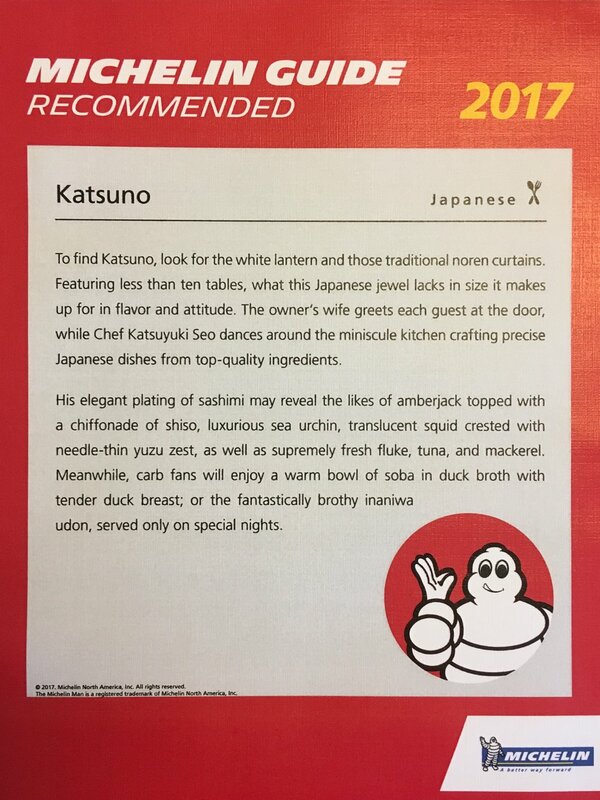 Since opened in 2008, Katsuno has been recommended by Micheline guide for nine consecutive years. 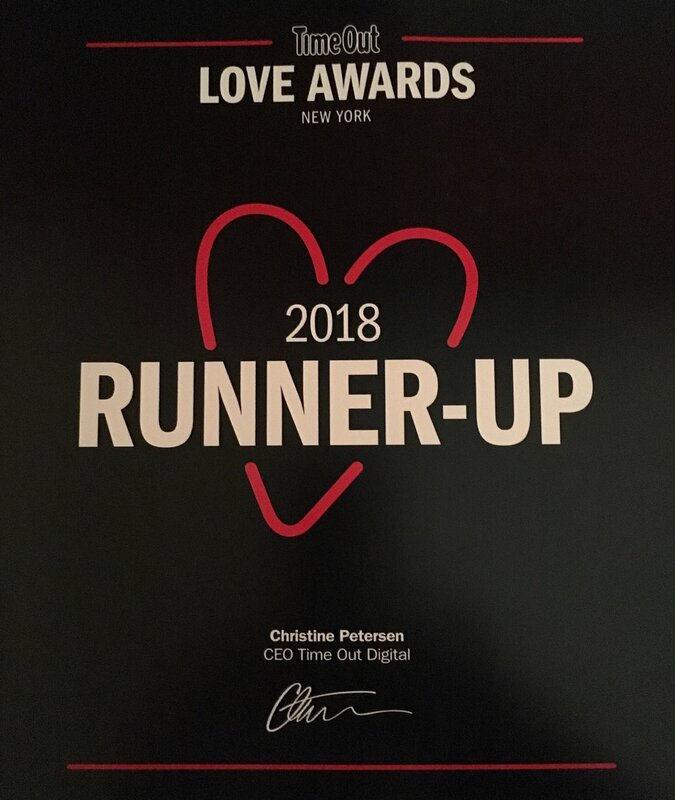 Selected "Best Chefs of America" since 2013. Katsuno is a small restaurant with 24 seats. We are Reservations only, highly recommend in advance. Not be fitted for the large group. Opentable takes two people reservations, please call us to accommodate. We look forward to serve you.